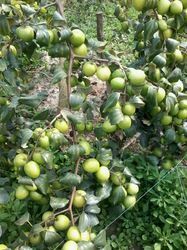 Apple Ber Plant is a Thailand variety ber. The taste of this ber is very sweet. The weight of each plum is about 100-200gm. It looks similar to green apples. That is why seed is known as apple plum. This kind of plant starts giving fruits after 6 months. It gives fruits twice in a year. Plums are produced mainly December to January. 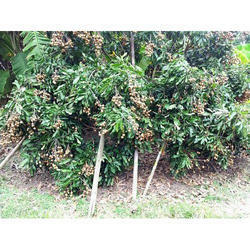 This tree gives 25-30kg fruits during the first year and in the second year, it gives 40-45kg fruits. 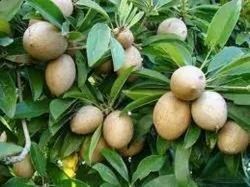 It is a new variety fruit in the present market and it is attractive too. 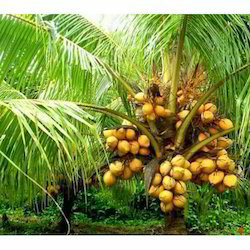 We are among the most sought after companies in the domain of offering Coconut Plant. These are available in wide ranging specifications to cater to the bulk requirement of the industry. Plantation istance 12*12 feet (zig zag) and 15*15 (row to row). 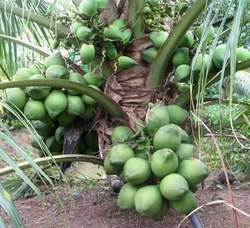 We are the leading and prominent manufacturer and supplier of coconut tree dwarf. Plantation distance 18*18 feet, ready to harwest within 36 month. 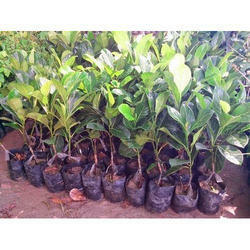 We are a very well known organization which deals in offering Jackfruit Plants to our clients. Jackfruit which grow on these Jackfruit Plants are fresh for long time and are laden with jacks for lifetime. These Jackfruit Plants are cultivated using excellent quality fertilizers and these are known to check soil erosion. Last but not the least, these Jackfruit Plants are known to fill entire atmosphere with fresh and pure air. 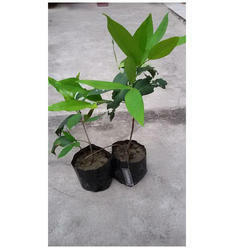 OUR COMPANY SUPPLY BEST QUALITY GRAFTED AND SEEDLING JAMUN PLANTS. OUR COMPANY SUPPLY ONE OF THE BEST IN PARAS JAMUN VARIETY.GRAFTED VARITY READY TO HARVEST FROM THIRD YEAR AND SEEDLING PLANTS READY TO HARVEST FROM FIFTH YEAR. PLANTAION DISTANCE 20*20 FEET. 109 PLANTS PER ACER. 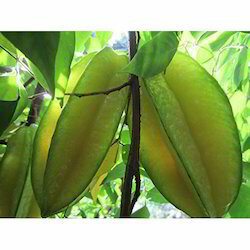 OUR COMPANY SUPPLY BEST QUALITY STAR FRUITS PLANTS. PLANTATION DISTANCE 15*15 FEET, READY TO HARWEST WITHIN 18 MONTHS. 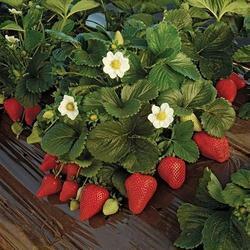 Our company is highly esteemed in offering Healthy Strawberry Plant to the clients. Healthy Strawberry Plant has high nutritional value and is known due to the rich presence of vitamins and minerals. This product is cultivated using high-quality material under the supervision of our agricultural experts. The offered range is extensively demanded as produces healthy, rich and tasty fruits. We offer this at the economical price. This product is widely appreciated for superb attributes like quality and rich taste by the esteemed customers. 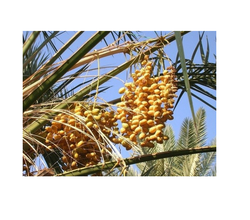 Keeping in mind the precise demands and requirements of clients, we offer a wide range of Tissue Culture Date Palm, which is acclaimed for their beautiful appearance. We are offering Batabi Fruits Plant to our clients.READY TO HRVEST WITHIN 24 MONTH. OUR COMPANY SUPPLY BEST QUALITY EGG FRUITS PLANTS, PLANTATIN DISTANCE 12*15 FEET. READY TO HARWEST WITHIN 24 MONTHS. We are offering Rambutan Fruits Plant to the clients. The fruit is a red or orange round to oval , single white seeded sweet berry.It is rich source of vitamin 'C', calcium and other nutrients. Rambutan trees grow best in deep,well-drained soils rich in organic matter. 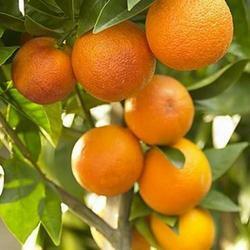 We are one of the reliable names acknowledge for providing high quality FRUITS PLANTS. Our CHIKU plants is pest, decease and yield healthy CHIKU fruits. CHIKU plants is supplied i quality packaging to ensure safely from external factor all the way to client's destination. Our CHIKU variety ready to harvest within 18 to 24 months. fruits weight 100 gm to 200gm. inside pulp colour is CHOCOLATY. 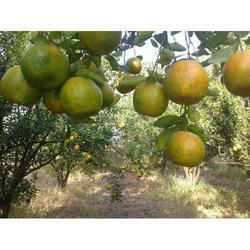 We are one of the reliable names acknowledge for providing high quality FRUITS PLANTS. 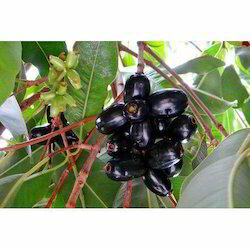 Our SAPOTA plants is pest, decease and yield healthy SAPOTA fruits. SAPOTA plants is supplied i quality packaging to ensure safely from external factor all the way to client's destination. Our SAPOTA variety ready to harvest within 18 TO 24 months. fruits weight 100 gm to 180 gm. inside pulp CHOCOLATY is white and few seeds compare to other variety. 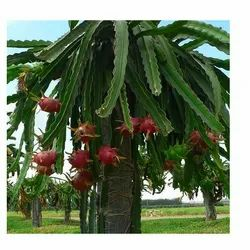 We are one of the leading manufacturers and suppliers of Dragon Fruit (Red). Our company supply best qualiny mosambi grafted plants. 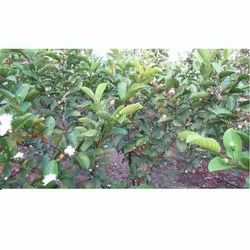 Our company supplies the best quality tissue culture seedless guava plants. Fruits weight approx 200 gm 400 gm, ready to harvest within 12 months, plantation distance 8*12 feet, 453 plants per Acer. Packaging Details: IT'S DEPEND ON THE LOCATION WHERE YOU NEED THE PLANTS. 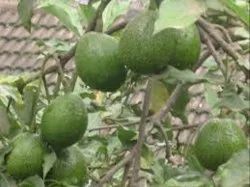 Our company supplu grafed avacado fruit plants. Plantation distance 15*15 feet, ready to harwest within 4 year. 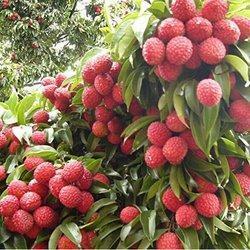 Litchi Plants offered are developed at well-developed nurseries in a totally natural environment for achieving best plant characteristics. 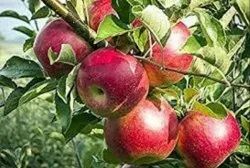 Our company supply best quality apple plants. 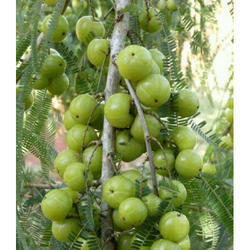 Our company supply best virus fee, healthy grafted amla plants. 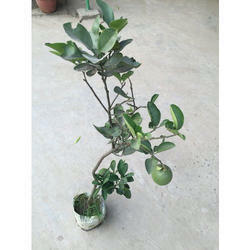 Our company is involved in offering Lemon Tree. 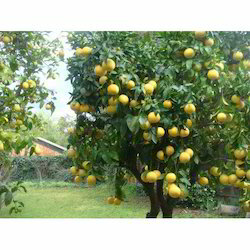 These Lemon Plants are grown naturally using supreme quality of manure which is procured from our most trusted vendors only. 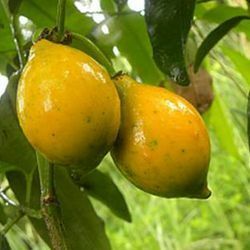 These Lemon tree Plants are available in wide ranging specifications and bear ripe and quality lemons which have an outstanding aroma. These lemons are rich in vitamins and minerals. We manufacture, trade and supply a wide array of Rose Apple to our clients at very attractive prices. It has gained huge appreciation among our clients for its quality. The fruit is regarded as a tonic for the brain and liver. An infusion of the fruit acts as a diuretic. A sweetened preparation of the flowers is believed to reduce fever. The juice of macerated leaves is taken as a febrifuge. Powdered leaves have been rubbed on the bodies of smallpox patients for the cooling effect. 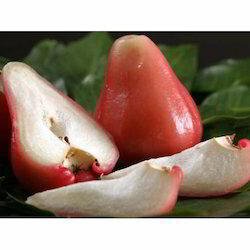 Rose Apple arrests Diabetes, Asthma, and Dysentery. The seeds are employed against diarrhea, dysentery, and catarrh. It has been claimed that an infusion of roasted, powdered seeds is beneficial to diabetics. The seeds have an anesthetic property. The decoction is administered to relieve asthma, bronchitis, and hoarseness. 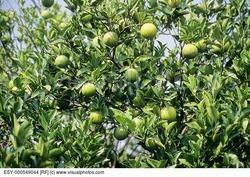 From our wide consignment, we are affianced in supplying Water Apple Plant. 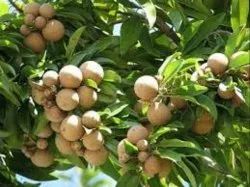 We are offering Longan Fruit Plants to the clients. PLANTATION DISTANCE 12*15 FEET. Looking for Fruits Plant ?